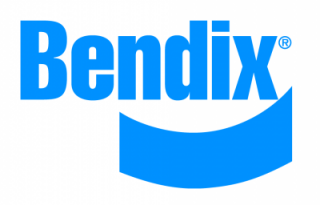 Parts | 401 Trucksource Inc.
Bendix Parts at your convince. 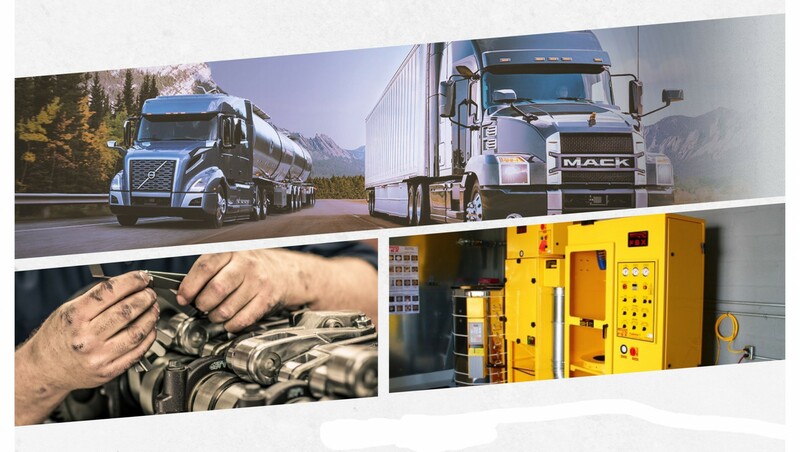 Providing you with your Air System needs of Chambers, Compressors, Diaphragms and more. 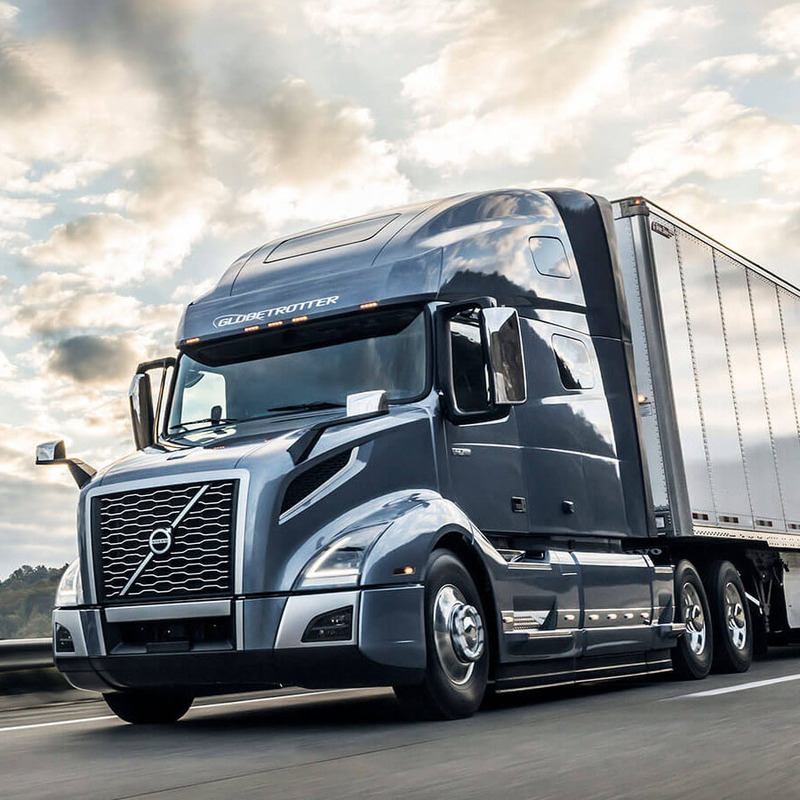 STEMCO Brakes, Wheel Seals, Hub Caps and more. 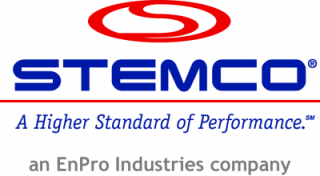 Also Providing STEMCO Gaff and STEMCO Kaiser products in Southwestern Ontario. 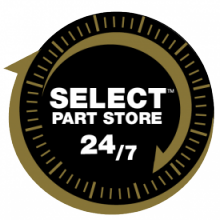 Select Store provides fleet customers with "real-time" information and 24/7 Service access as an on-line system, allowing you to look up parts and place orders at times that are convenient to you. 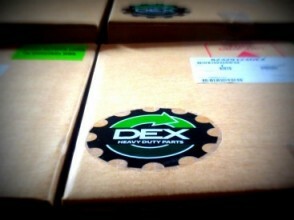 DEX Heavy Duty Parts Now Available! 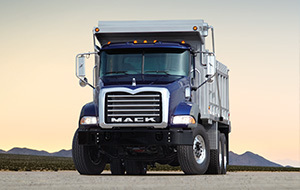 Providing recycled, renovated and surplus heavy duty truck parts. 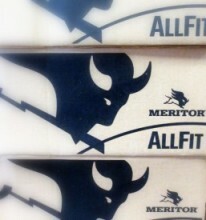 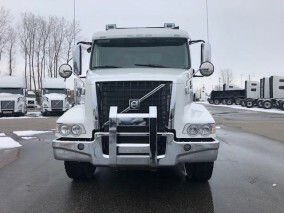 With over 30,000 different Mack and Volvo parts in available.